Located off Rutherford Boulevard and a short commute to Middle Tennessee State University, the Keeneland Subdivision is a single-family home development in Murfreesboro TN (Rutherford County). Keeneland Subdivision properties are located on Bold Ruler Court, Elora Court, Keeneland Court and Turfland Drive. 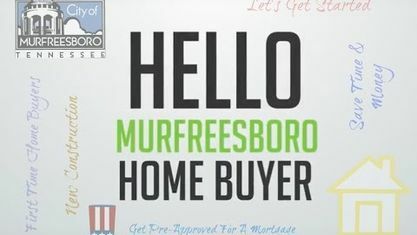 Other Murfreesboro Subdivisions near Keeneland Subdivision include Broadlands Subdivision, Country Meadows Subdivision, Crestview Subdivision, Green Pastures Subdivision, Kensington Subdivision, Mankin Pointe Subdivision, Nelson Downs Subdivision and Toddington Heights Subdivision. Schools Of Interest for Keeneland Subdivision: Black Fox Elementary, Whitworth-Buchanan Middle School, Central Middle School, Riverdale High School. View our selection of available properties in the Keeneland Subdivision area. Get to know Keeneland Subdivision better with our featured images and videos.